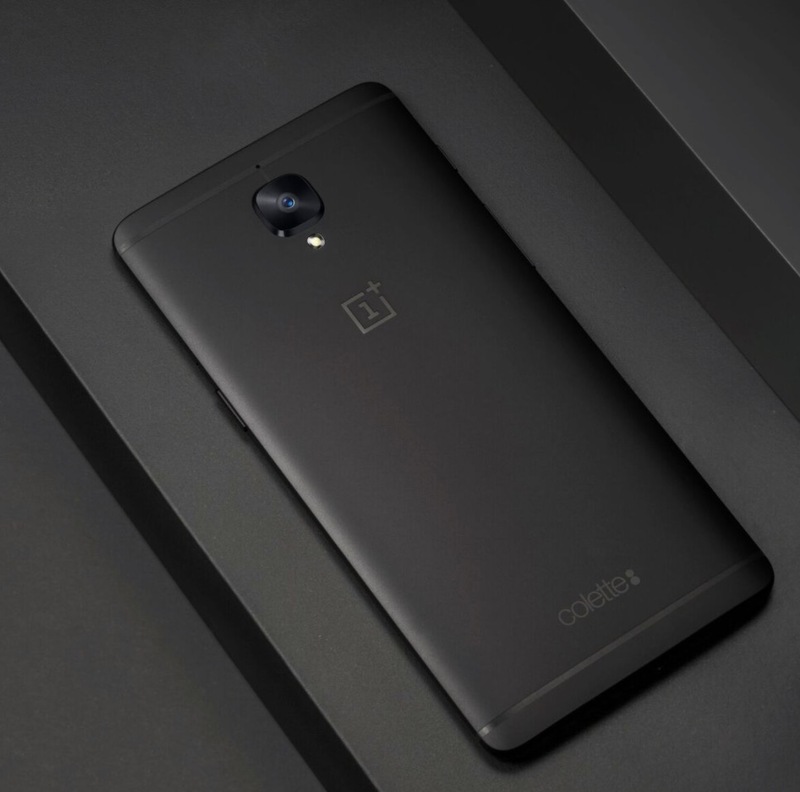 On March 21, should you happen to be in Paris to get in a little shopping, you may want to stop by Colette to try and snag a special edition of the OnePlus 3T. 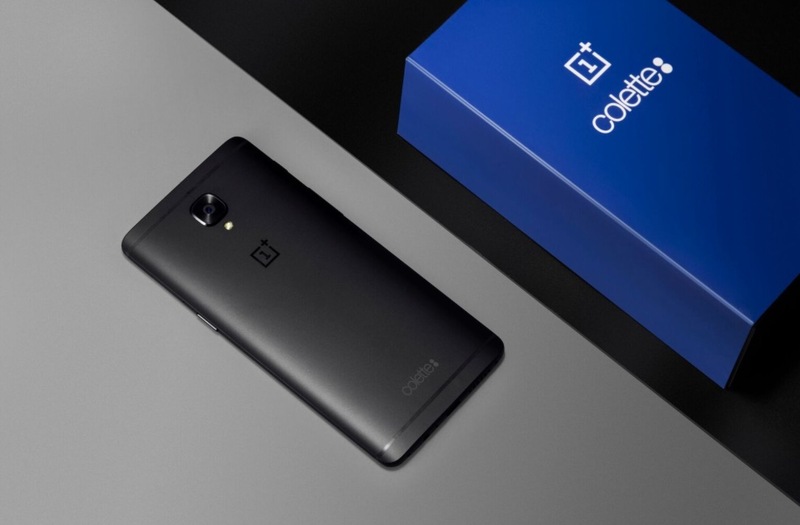 The “global startup” has partnered with the Paris fashion boutique to offer a OnePlus 3T Colette Edition that is limited to just 250 phones. The phones will be sold in a pop-up shop inside Colette and will cost EUR 479. What’s so special about the Colette Edition? It’s matte black. Oh, it comes in a sweet blue box with Colette branding, plus you’ll find a “Colette” lower back tattoo on it too. This is the 128GB model, in case you were wondering. Colette is located at 213 Rue Saint Honoré, 75001 Paris, France. Sales start at 11AM (GMT +1) on March 21 and you might want to show up early. Previous OnePlus pop-up shops at Colette featured pretty big lines.